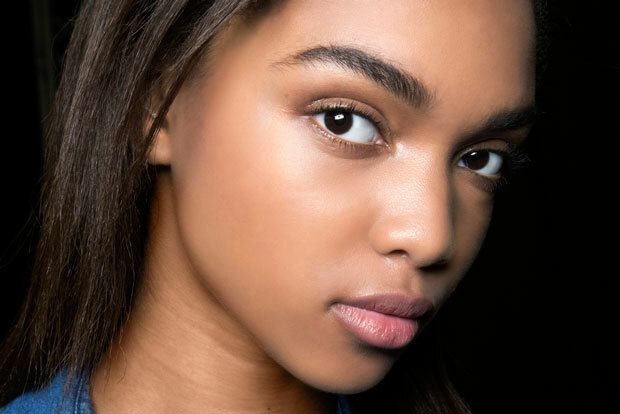 A post-facial glow is something we wish would last forever and now we’ve found a way to get moisturized, glowy skin by adding one step to our skincare routine. 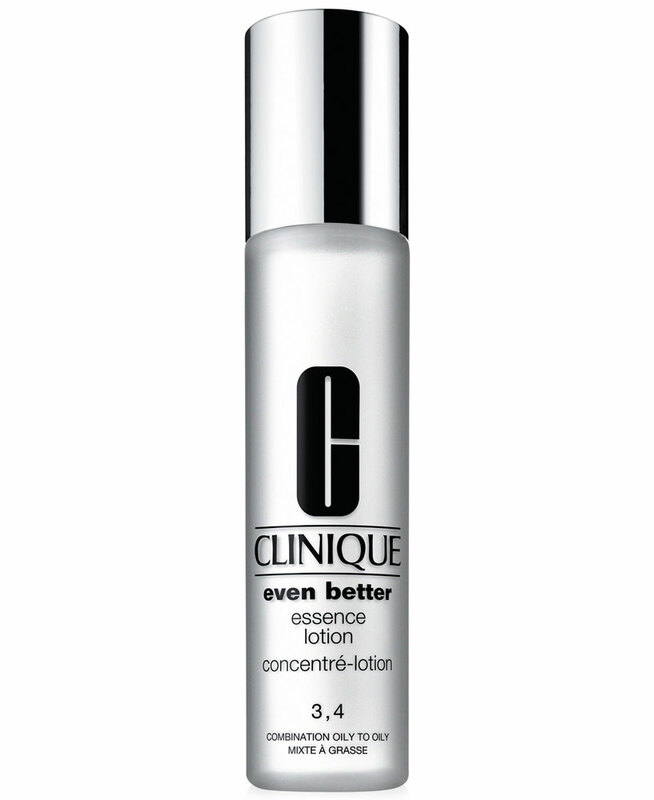 It’s called an essence and it reminds us of a serum, except less concentrated, and it will become your skin’s new best friend. 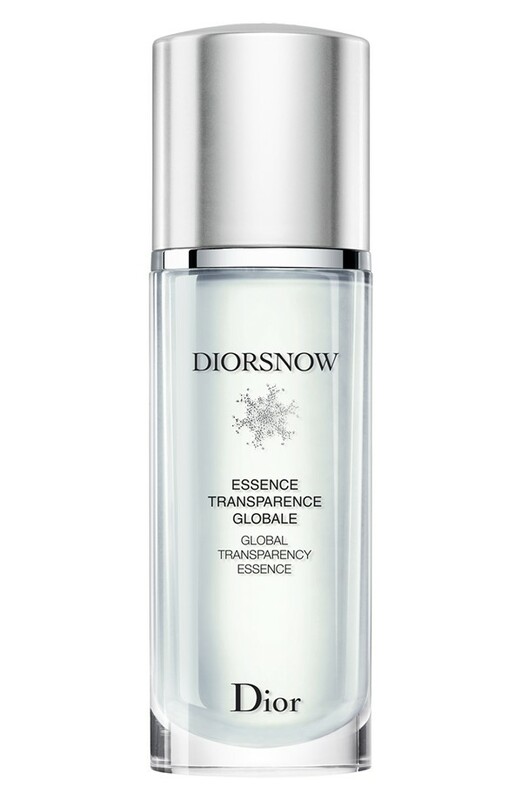 A facial essence’s texture feels much more like water than a serum and should be applied before any products in your regimen, after face washing and toning. It gives skin a boost of moisture without weighing it down and makes the rest of your skincare routine much more effective. These formulas work by gently exfoliating dead skin cells, helping with skin cell turnover and making it easy for products applied afterward to penetrate. Each essence targets a specific concern, from anti-aging to dark spots and a little bit of this miracle product goes a long way. 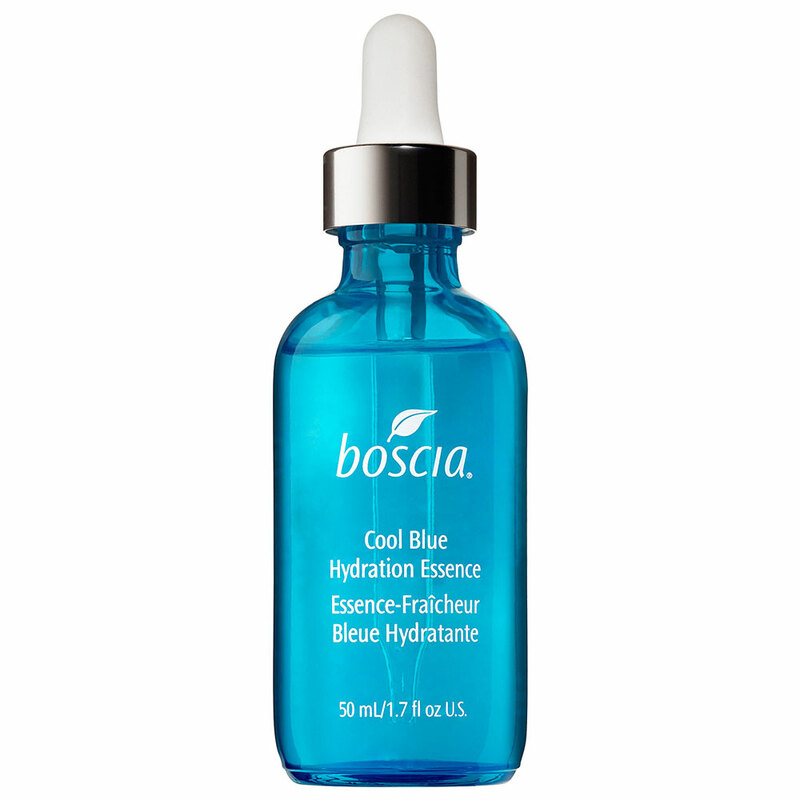 Daily use of the concentrate will most likely lead to enviable, dewy, lit-from-within skin. Check out our favorites below.